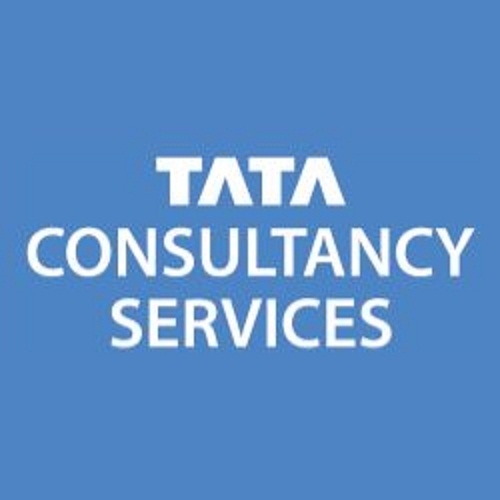 Are you looking for TCS company jobs? TCS is hiring for freshers and experienced candidates. Want to apply for it? Now check it below. *Required Qualification - BA, BBA, BBM, B.Com, B.Sc, BCA, MA, M.Com & MBA. *Full time courses only will be considered. *Candidate who have attended TCS interview in the last 6 months need not apply.